• Strong tubular steel construction with welded joints. 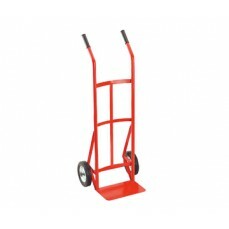 • Features steel wheel inserts for added strength and durability. 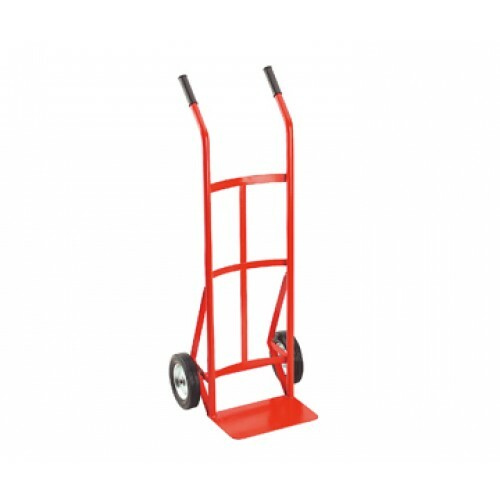 • Can be rested on handles for flat loading. • Fitted with rubber hand grips.